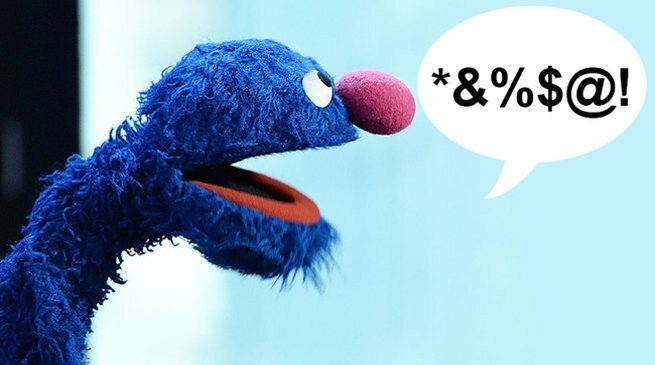 Did Grover drop the ‘F-Bomb’ on Sesame Street!?!?!?! But, I believe Grover’s a Maverick. Going off script MANY times in the past, and is now showing his true colors, repping his Street in hard fashion! This is the Heel change for Grover my friends. Expect a new story arc in the near future where he joins the Crips, and starts slingin dope. Sesame Street is on HBO now, afterall.